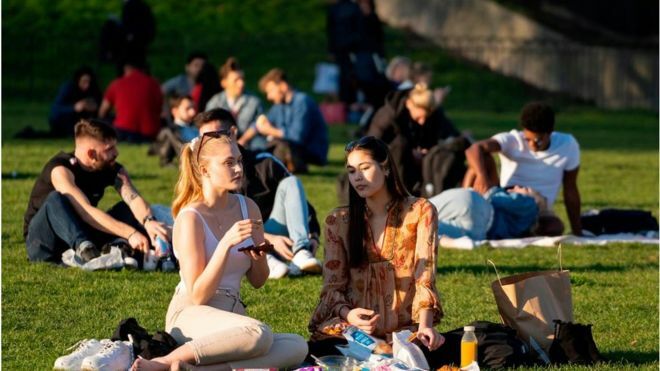 First we had the Beast from the East, then the joint hottest summer on record, and now February winter temperatures have soared to all-time highs (although those balmy conditions came to an end on Thursday). It’s clear that the British weather is getting harder to predict, while climatic events have become more common. And for UK businesses that is creating both opportunities and headaches, with experts warning that our capricious climate could make life harder for many. Next Should trademarks be at the heart of your brand strategy?